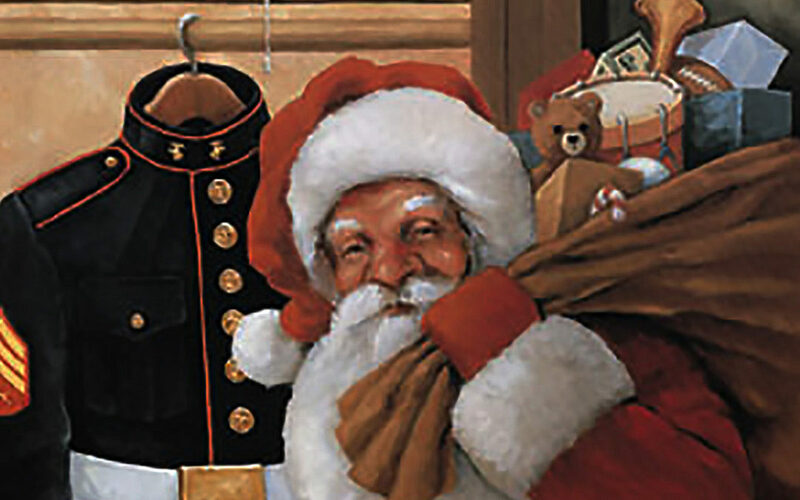 New Milford Septic is once again proudly participating in the annual Toys for Tots toy drive. Please help us make this a success by dropping off a new unwrapped toy to our office located at 180 Pickett District Road in New Milford, Monday thru Friday, 8:00-4:00 pm. With your donation, you will be entered into a drawing for a free septic tank cleaning.